This one of a kind Town Home located on fairway of the Coyote Willows golf course is an absolute must see. With numerous upgrades such as wood tile in great room, granite counter tops and custom cabinets in the kitchen and boasts new upgraded carpet and pad in the master and guest bedroom. 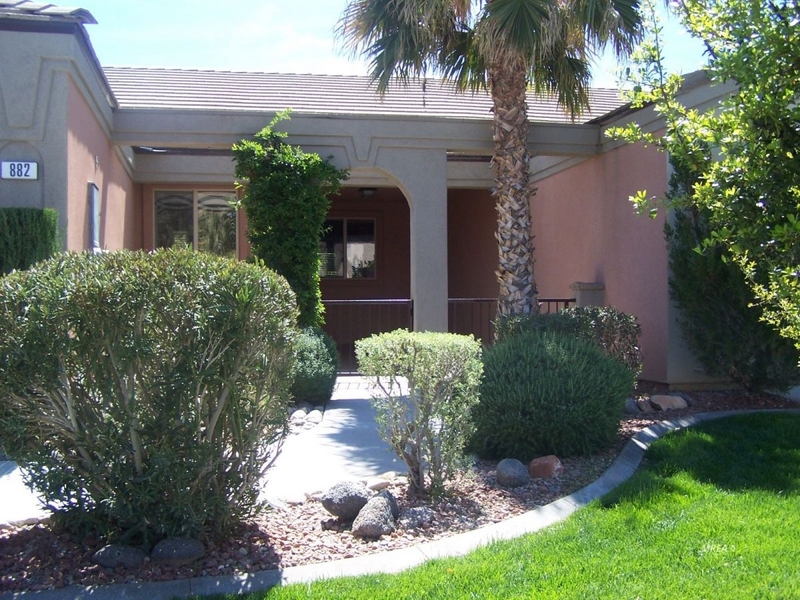 The rear tiled patio has a fantastic view of the golf course and mountains and is enclosed with a wrought iron fence with gate.